As scary as it is to think of what is going to happen to all the plastic waste that is filtering out into the ocean, one particular use seems to make a lot of sense -- and its also really beautiful. 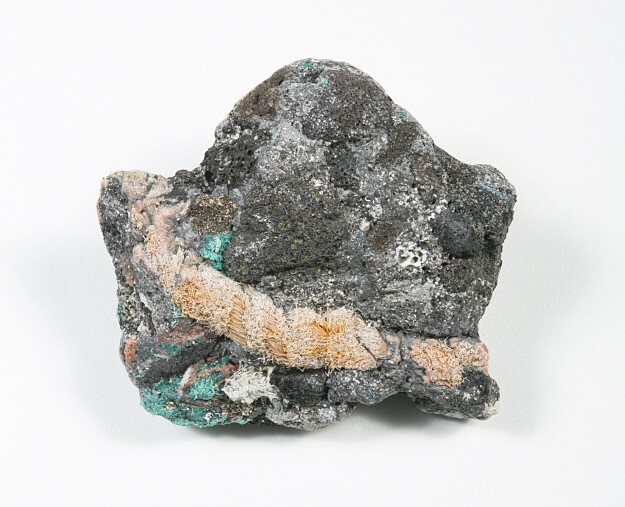 In 2013 the Canadian artist Kelly Jazvac and a geologist Patricia Corcoran discovered a new form of stone: they called it plastiglomerate, congealed masses of plastic waste merged with oceanic lava rock, coral, and sediment. 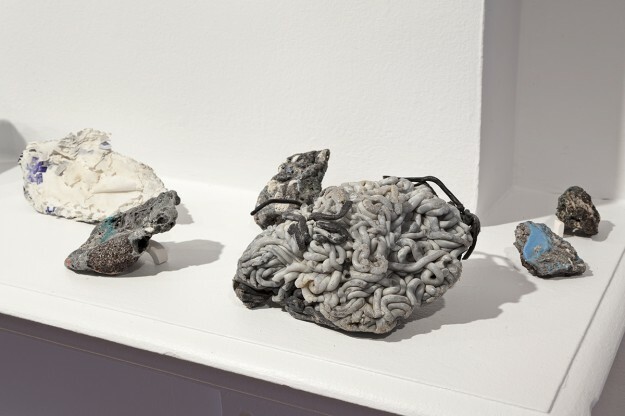 Jazvac has been making art out of the material ever since -- and a new show opens next week in New York at Louis B. James gallery. I'm excited and a little scared to see the results.